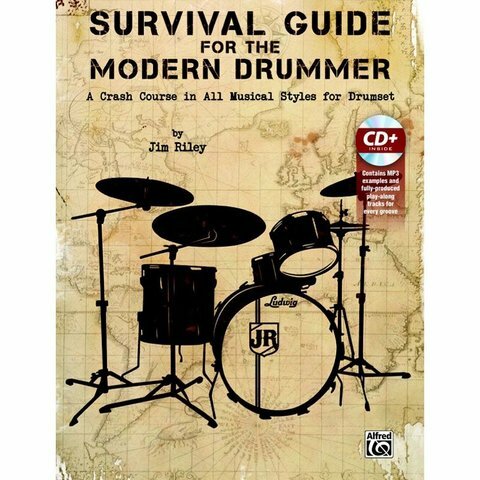 Written by Rascal Flatts’ drummer Jim Riley, this book and two-CD kit is much more than just about styles. Great for players of all levels, it contains a number of tools to help prepare working drummers for any gig situation likely to be encountered. The two MP3 CDs include audio examples of the drum exercises in the book and fully produced play-along tracks for every groove.